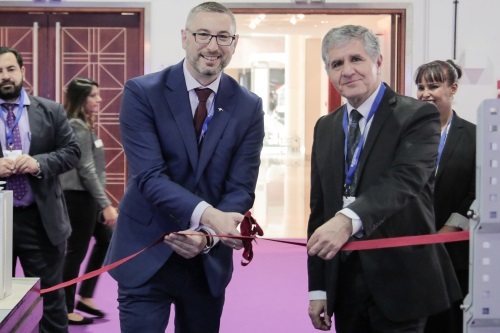 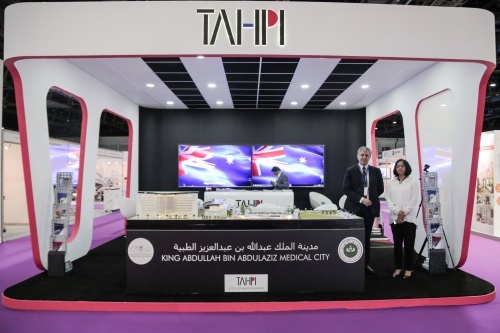 Dubai World Trade Centre– 11th September 2017 – The new Australian Ambassador to the UAE Arthur Spyrou was a guest of honour at the inauguration of the TAHPI stand in the Building Healthcare Exhibition and Conferences, he was accompanied by the First Secretary of the Australian Embassy Melissa Halldorf. 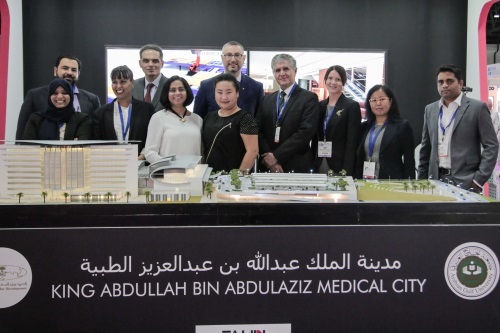 Building Healthcare Exhibition and Conference is the premier stage for healthcare decision makers to discuss the future of healthcare systems and infrastructure, this event attracts thousands of attendees from all over the world. 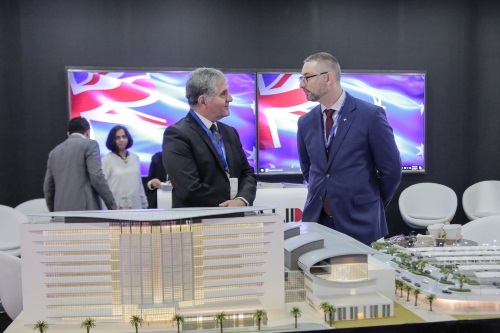 TAHPI has been exhibiting at Building Healthcare for the past 8 years, using this platform to showcase its new projects, the HFBS software technology and sharing best practices as one of the leading Healthcare Consultants in the region.